« A peek at International Quilt Market, Spring 2018! 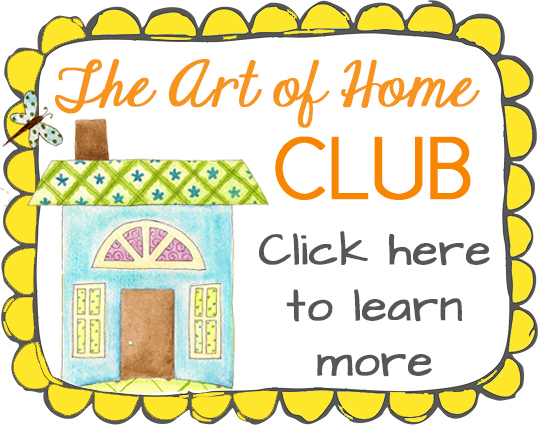 Our last block of the Month, I Love Home, was sooooo much fun, I hope you will enjoy this one, too! 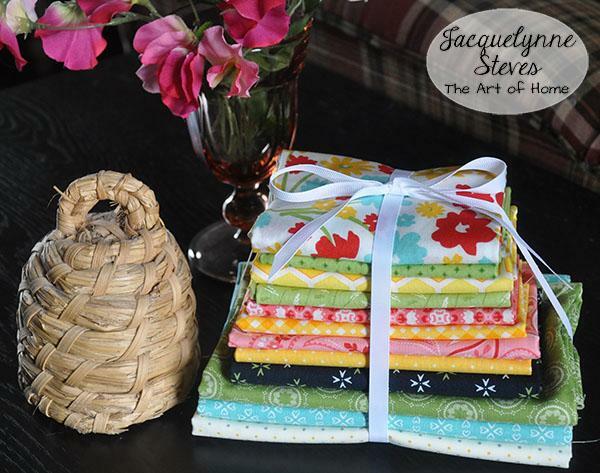 Are you just dying to get your hands on these FREE patterns? You must subscribe to receive the patterns by email! 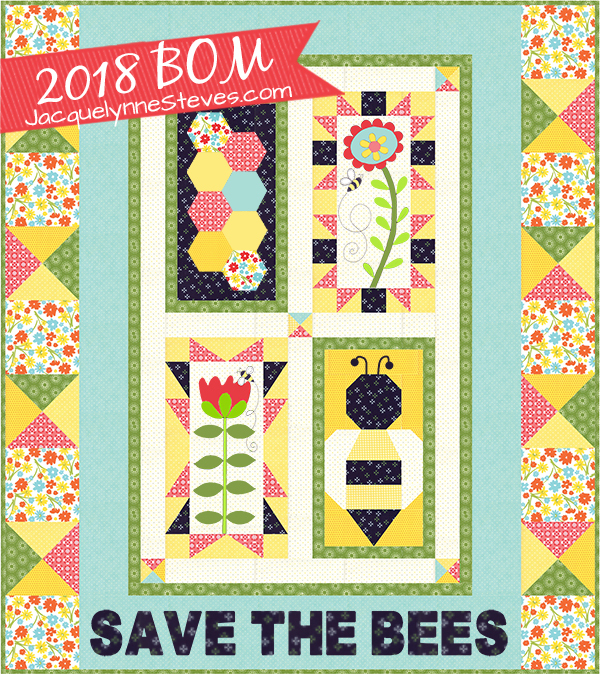 Even if you were on the I Love Home BOM list, or if you are on my Newsletter list, you must sign up for Save The Bees separately- you will not automatically receive the BOM pattern in the regular newsletter mailing. 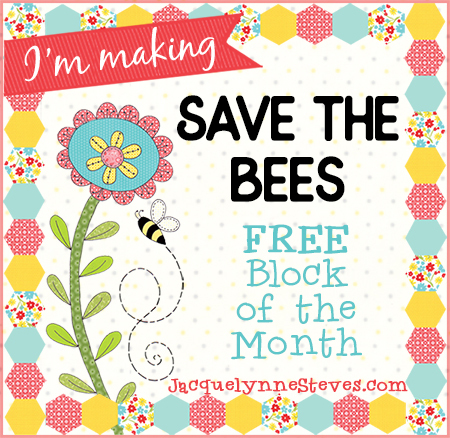 Click here to purchase cute coordinating bee pins! 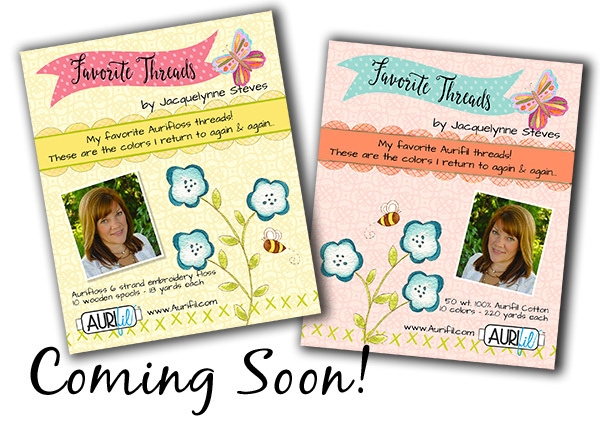 And yes, we will have blog hops, prizes, Sew Along Day, and more fun! Don’t miss it! Remember, you MUST sign up using the form above, or fill in the box in the upper right side bar of this page. Won’t you please help me get the word out about this fun event? Please share on your blog, Facebook, Instagram, Pinterest, or perhaps email this post to a friend who would like to join us (there are handy-dandy sharing buttons right underneath my signature)!!! I also hope that you will share photos of your projects as we sew-along together. I can’t wait to see your blocks and finished projects! 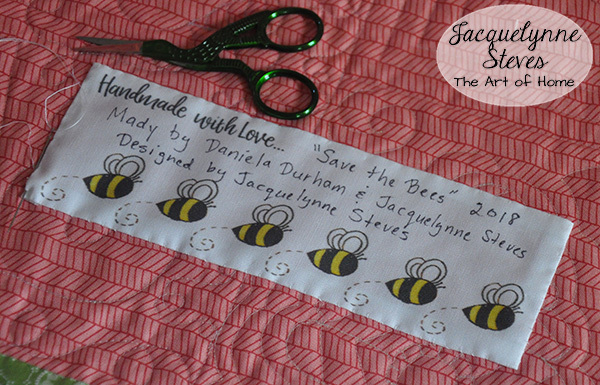 Please use the hashtag #SaveTheBeesQuilt when you share your photos on social media- this way, we can all find each other’s photos and follow along! Below, you will also find buttons which you can post to your social media and install on your blog side bar. And once again, we have INCREDIBLE sponsors! I will be introducing them soon. You are going to LOVE the giveaway prizes we will be offering this year! This article was posted in Block of the Month, Embroidery, Featured, Fusible Machine Applique, Sewing & Quilting. Bookmark the permalink. Follow comments with the RSS feed for this post.Post a Comment or leave a trackback: Trackback URL. Thank you for this pretty BOM. I can’t wait. I am signed up and excited for my very first BOM! Jacquelynne, thank you very much. I’m looking forward to participating. I have signed up, can’t wait it is too cute! Thank you!!!! Can’t wait for this one. Really excited thank you so much. I signed up, and can’t wait, this is super DARLING, love it! I may so excited for the Save the Bees BOM. I love the fabric you have chosen. I am excited about this BOM! cant wait to start…Thank you Jacqulynne! will forward to my friends for sure. I am all signed up! When can we expect the first block today? 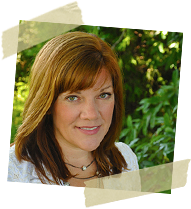 Just added your badge to my blog… Looking forward to participating! Hopefully I can start making the first block before the weekend! I can’t wait to start this bom. I’ve never done a quilt this way. I know I’m going to enjoy this a lot. I hope I can make some friends along the way.